Dubai: An Arab expat was honoured by police on Sunday for rescuing a child from falling out of a seventh floor apartment in Ajman. Ajman Police honoured Mohammad Anes Al Araabi, a Syrian national, who rushed to the save the life of a three-year-old boy who was climbing outside the window in the opposite building. The Samaritan quickly identified the apartment’s location and banged on the door, which was opened by an alarmed housemaid. The parents were not at home at the time. 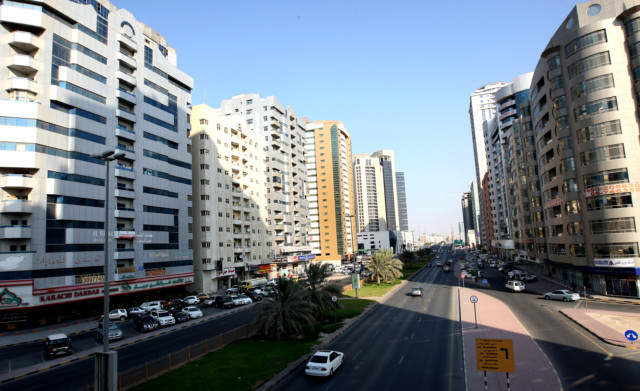 Without saying a word, Al Araabi darted towards the window and swooped up the young boy before contacting Al Nuaimiyah Police Station and reporting the incident. Maj Gen Shaikh Sultan Al Nuaimi, commander-in-chief of Ajman Police, said the child’s parents were not present at the time of the incident, and had left their young boy and his siblings under the housemaid’s care. The children were driven to a social support centre until the parents were contacted and notified about the incident.